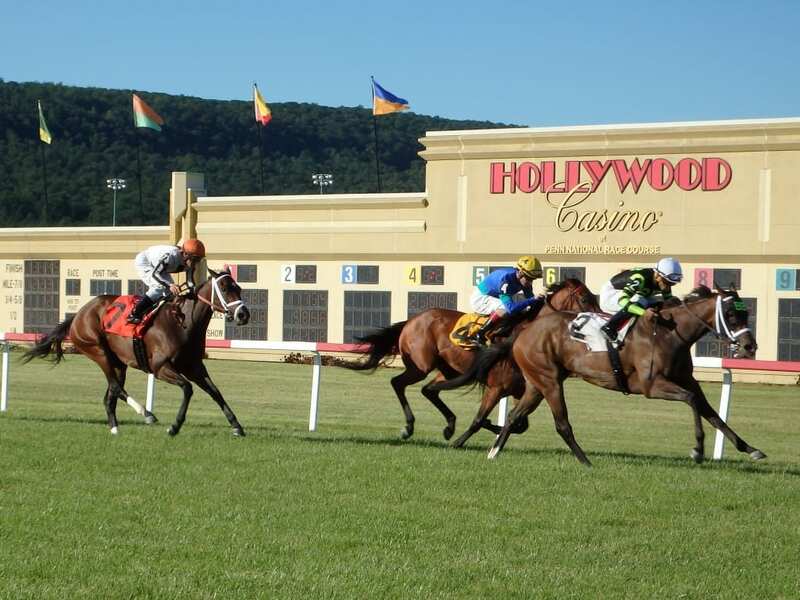 Penn National Gaming, Inc. (PENN: Nasdaq) (“Penn National” or the “Company”), with guidance and approval from the Pennsylvania Gaming Control Board (PGCB), announced Thursday that it will commence two live-money sports betting test days at Hollywood Casino at Penn National Race Course beginning Thursday afternoon, November 15, at 3:00pm. The Company’s Pennsylvania sports book will be managed by William Hill US, the largest sports betting operator in the United States. The purpose of the live wagering test days is to ensure that Hollywood Casino’s staff and the equipment necessary to operate sports wagering are in compliance with statutory and regulatory requirements. Penn National will be operating its sports book in the existing simulcast theater next to the Skybox Sports Bar, which has been completely renovated and includes dozens of new televisions for customers to enjoy sports action from across the country and around the world. The Sportsbook at Hollywood Casino will have its second-live money wagering test day on Friday, November 16, from 2:00pm – midnight. Upon final regulatory approval from the PGCB, regular hours of operation will be 11:00am – midnight each Monday through Friday, and 10:00am – midnight each Saturday and Sunday.